Quantic Dream to expand vision and company to fullest potential. 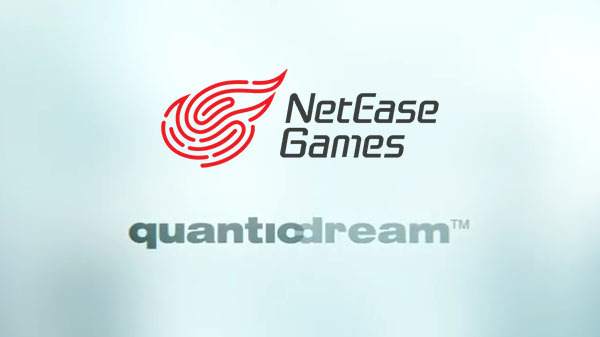 NetEase Games has acquired a minority stake in Detroit: Become Human developer Quantic Dream “to further the development and distribution of global online games,” the companies announced. The French studio worked exclusively with Sony Interactive Entertainment for the past 12 years, during which it created Heavy Rain, Beyond: Two Souls, and Detroit: Become Human. Find comments from each party below. Watch a video announcing the partnership below, via Variety Gaming.